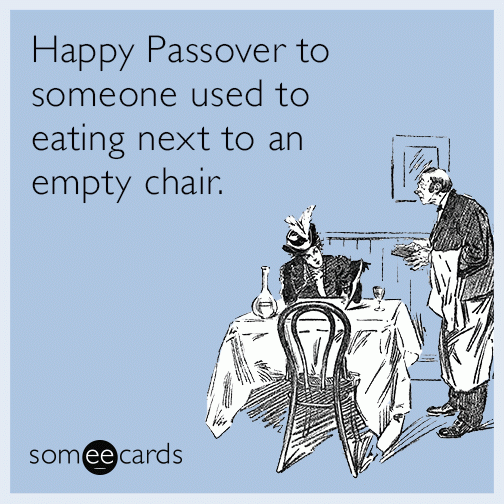 Happy Passover to any observing readers and everyone still on Atkins!! 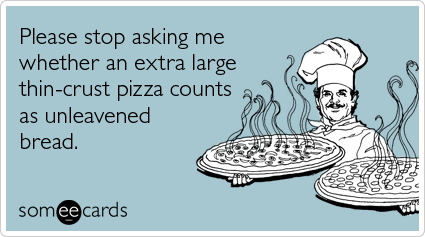 Sophomore year of college, I asked a close friend “Hey, did we keep Passover last year?” She replied, “I keep Passover every day.” I honestly hadn’t noticed before that moment that she didn’t eat carbs. Anyway, it’s Passover and I haven’t decided yet if I’m going to skip the bread this year but I do know one thing: matzah and I don’t mix. Like many nice Jewish girls, matzah is the number one enemy of my stomach, so even if I do avoid bread, I can’t wholeheartedly sub in everyone’s favorite giant cracker. As healthy eating trends toward exchanging bread products for nut solutions, I feel like Passover is becoming less of a big nutritional switch. But I know for many, it’s tough to think of easy healthy switches without relaying on pre-packaged Passover foods. One thing I’ve been doing recently, is instead of coating chicken in bread crumbs, I’ve used crushed up flaxseed. So that’s one more K4P recipe to add to your list! Because we can’t live on Flaxseed Chicken alone, I’ve aggregated some great ways to eat clean this Passover. Take a look and let me know if you try any of them or have any recipes to recommend! Got any others to add?